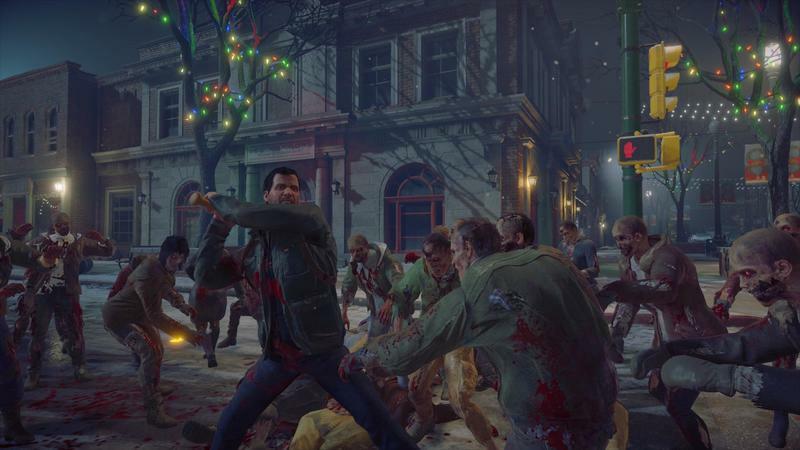 Dead Rising 4, the latest entry in Capcom’s zombie-infested open world series, is still in development, and the company is only offering a limited 12-minute demo for now. So, of course, I had to play it twice. The first time was incredible. The second time around I started to notice the limits of this truncated experience, which left me itching for December 6 when the full game is set to launch. 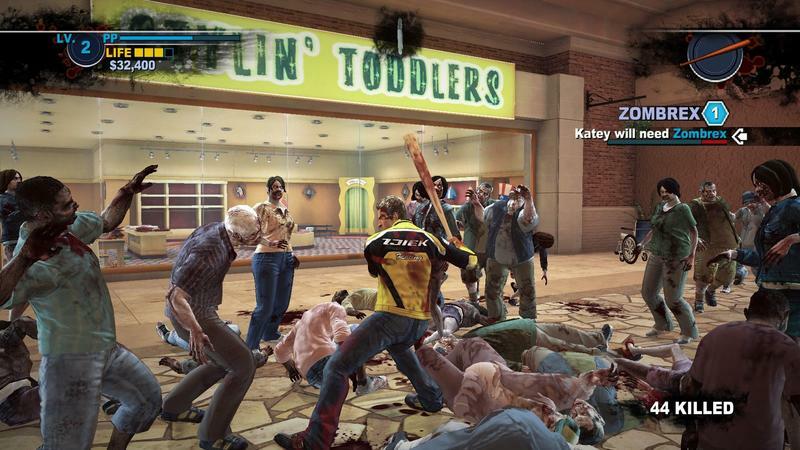 Before I dive in, I should note that I’m totally new to the Dead Rising franchise. 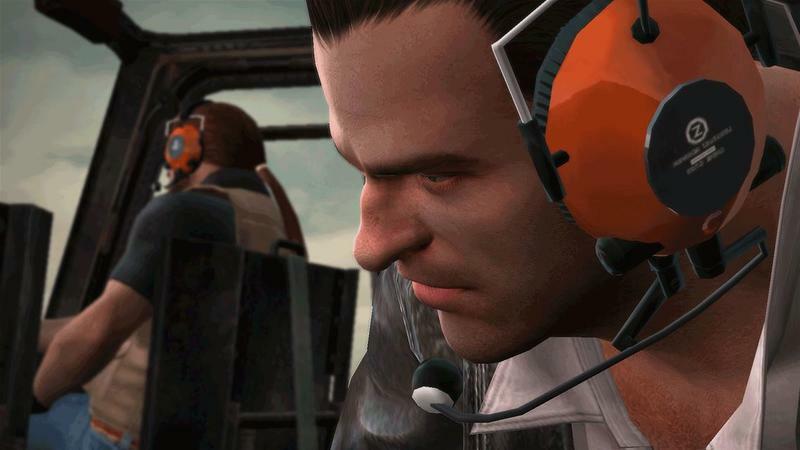 I’ve never played any of the games before and I don’t know much about wise-cracking photographer Frank West, who returns to star in the new game after skipping out on Dead Rising 3. Thankfully, it didn’t take long to catch on. A company rep simply handed me an Xbox controller and told me to have fun. Within minutes I was doing just that. 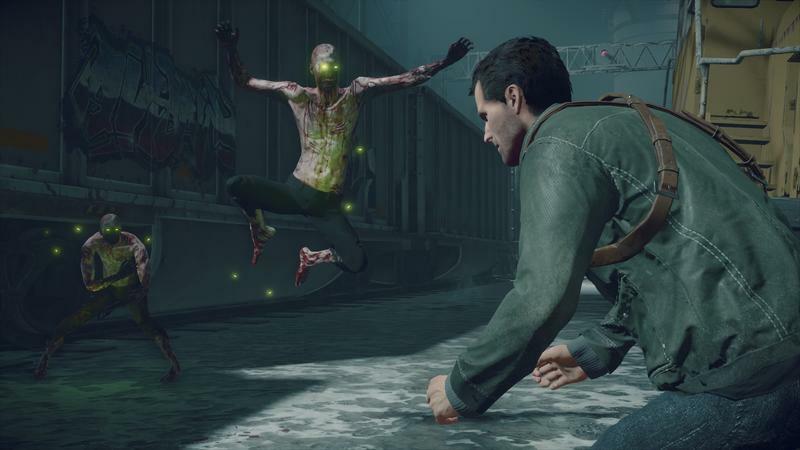 The demo drops you into what feels like the middle of a mission, demanding that you track a kidnapped soldier through a massive crowd of the undead. 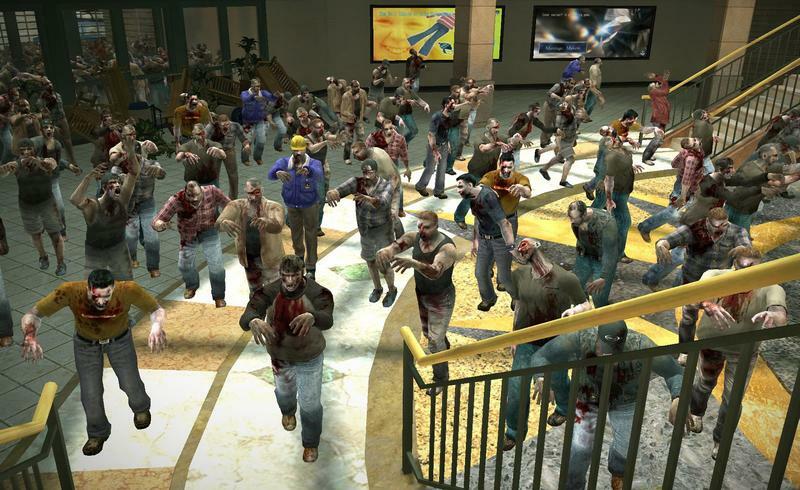 With an electrified axe in hand, I made quick work of what felt like an endless supply of zombies. Eventually, I found some dead soldiers, snapped a quick photo and moved on. In the remaining six minutes I fought off a flamethrower-wielding enemy using a crossbow that shot roman candles and drove a golf cart with a mechanized machine gun on its roof through a horde of undead. Then I found the Exo Suit. 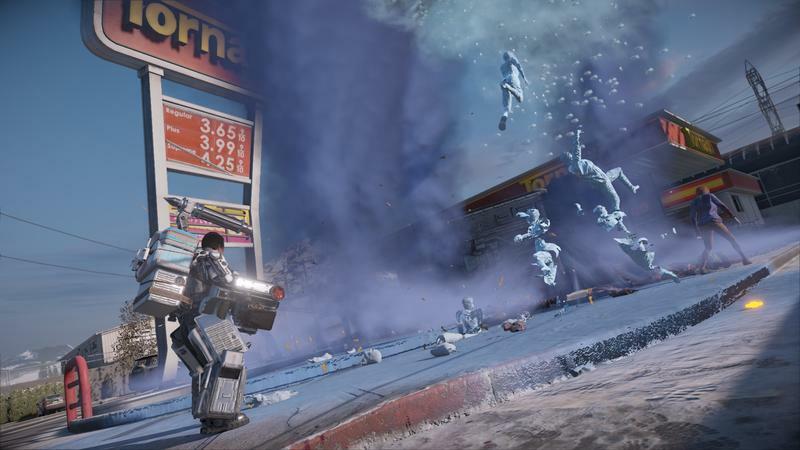 The Exo Suit is an awesome new feature in Dead Rising 4. 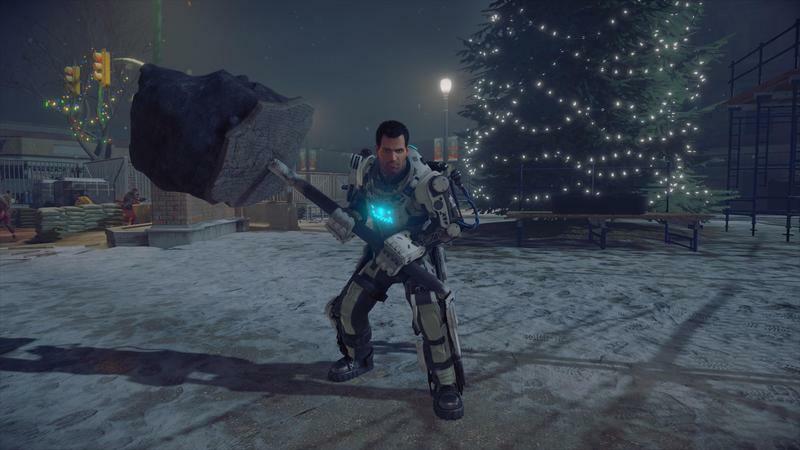 Equipping the mechanical armor gives you super strength for two minutes, making it possible to use heavier weapons like a large minigun or a giant axe. 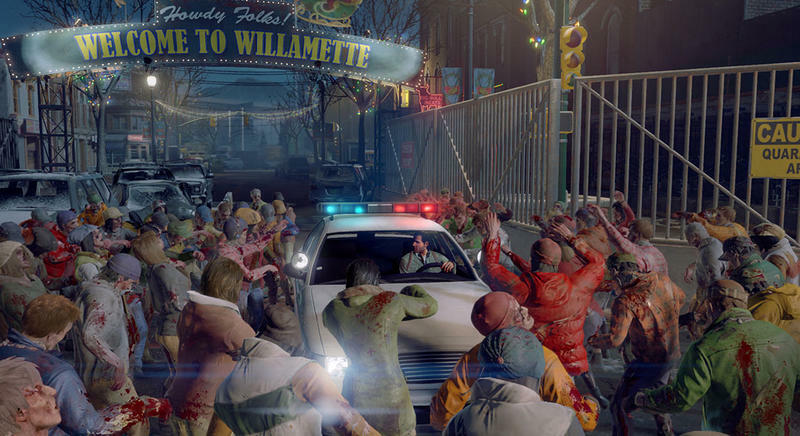 You can also turn almost anything in the game into a weapon, including a parked car or even a zombie, which you swing around in a circle to damage any nearby enemies. Soon after the Exo Suit wore off my demo came to an end. 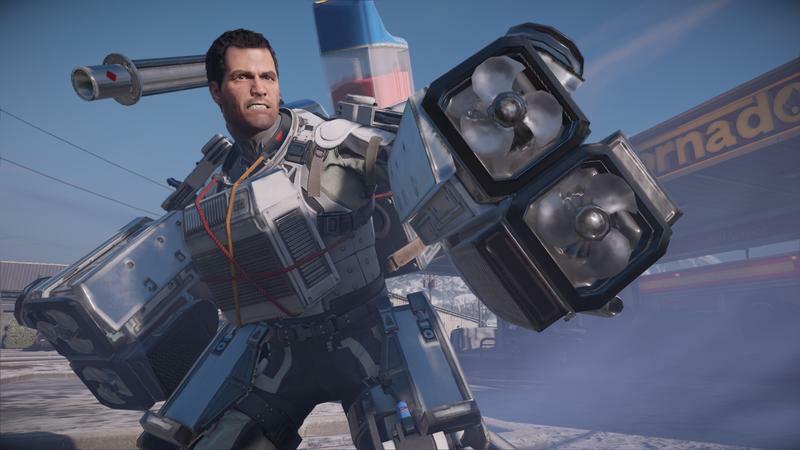 I took a quick breather and decided to jump right back in, eager to see what else I could do in Dead Rising 4. Unfortunately, there wasn’t much left to explore. 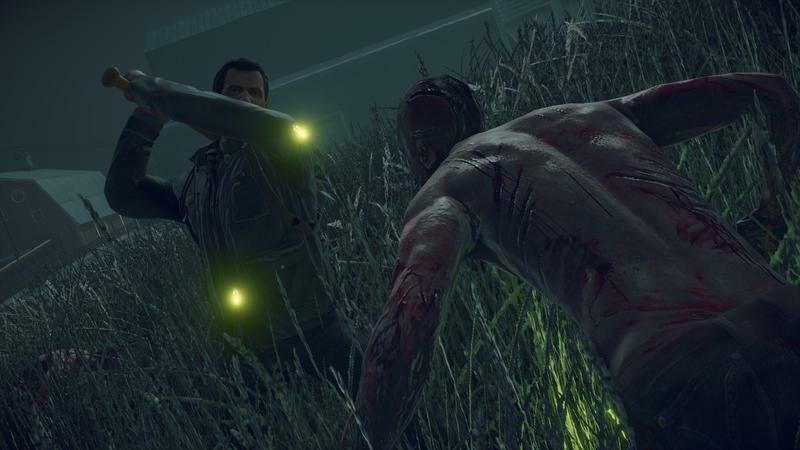 I tracked down a couple of side missions, which mostly involved rescuing a human by taking out a small cluster of attacking zombies. In return, you’ll get a nice reward, like a giant ice sword that freezes enemies in their tracks. I also found a few more Exo Suits and put them to good use, but that was about it. 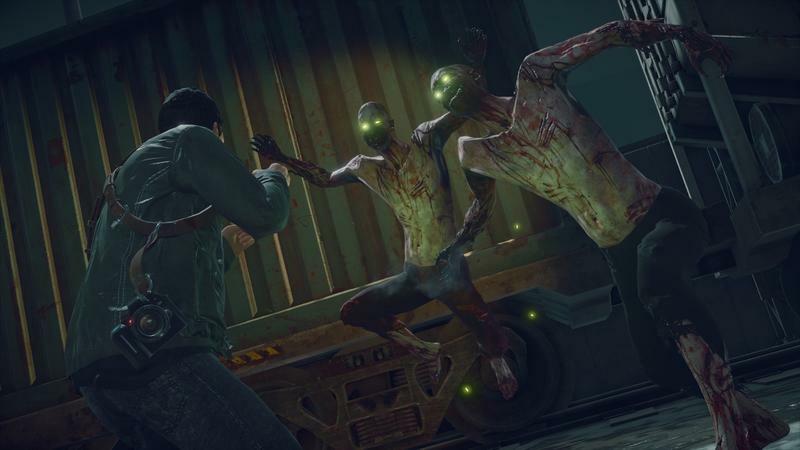 Dead Rising 4 clearly has a ton of potential when it comes to finding new ways to kill zombies. 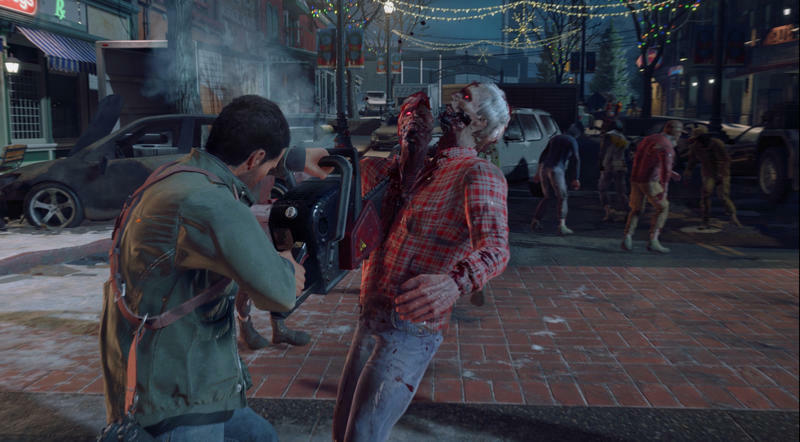 A short teaser at the end of the demo shows Frank West taking out more undead enemies with a hockey stick, an electrified go-kart and even a car with a built-in catapult that shoots zombies at other zombies. If that sounds like your version of a good time, you’ll want to pick up a copy when the game launches later this year.